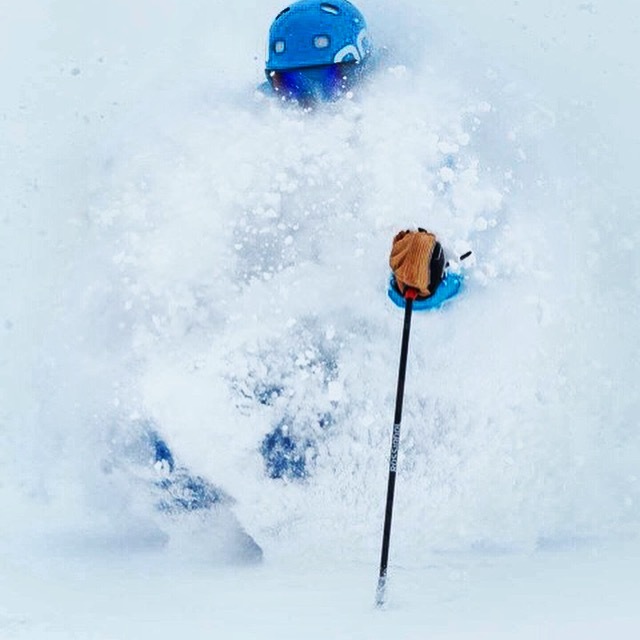 What is your best skiing/snowboarding memory? My first ski trip out to the Rockies. Let’s just say my Dad and I spent our fair share of digging and searching for lost skis. Totally worth it! What would you say to someone to encourage them to try skiing or snowboarding? Take a lesson and be prepared to be hooked for life. It’s the best way to spend the winter months in great outdoors. Why do you love working at Vail? I get to live and work in my backyard and the people I work with are the best! What inspired you to become an instructor? I love teaching and sharing my passion for sliding on snow. Whether it was my time as a Kindergarten Teacher or as a College TA, I’ve always enjoyed teaching. What is your best advice to someone just starting their career as an instructor? Invest in yourself and your equipment…It makes all the difference. And don’t be afraid to seek out knowledge from those who have been instructing for a while…We love helping and love to share what we’ve learned along the way. What advice do you have for someone going for a new certification? Prepare, prepare, and prepare. Make sure you feel confident with all your skills as you never know how the weather, a potentially different mountain, or your nerves will affect you. Describe a favorite learning moment: I’d have to say my favorite moment was with the Vail Veterans Ski Program. I was paired with a soldier in a sit ski and taking him down his first mogul run was outrageously rewarding. He was so stoked! What is it about your teaching style that stands out? My enthusiasm! When I’m teaching I get excited, talk with my hands, and smile… a Lot. Smiling is infectious. What are your skiing/riding, teaching, or training goals for the season? 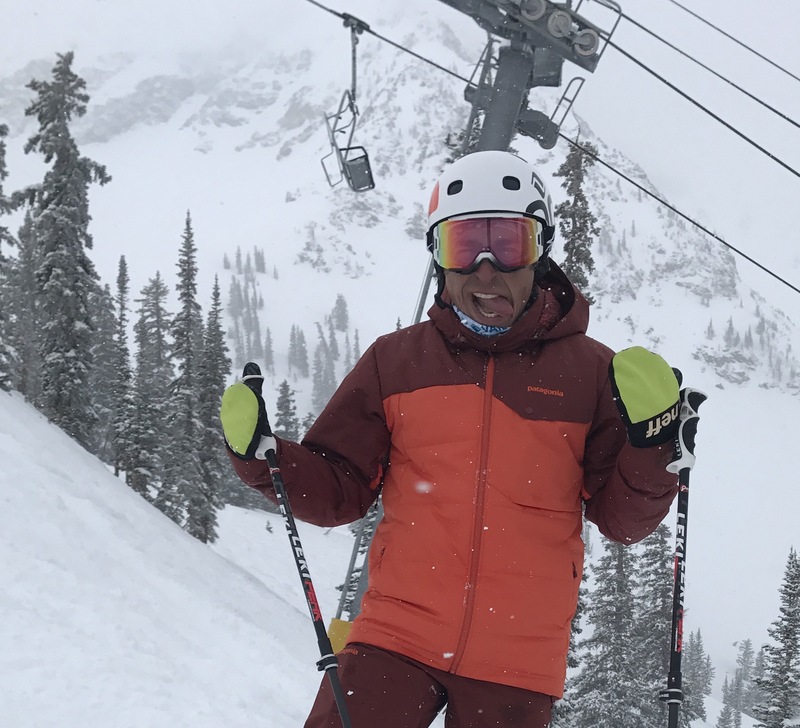 To continue to progress as an Examiner within PSIA and to step up my freestyle skiing game. If you could leave behind a legacy in the snowsports industry, what would it be? Inspiring instructors to not only to inspire the everyday guest to continue with skiing, but to inspire the next generation of ski instructors. It’s the duty of all ski instructors to seek out and mentor the next generation of instructors. I’d want to make sure I set the wheel in motion to keep the “Pay It Forward” mentality going within the industry.